Download the jailbreak tool from the Pangu Website: http://en.pangu.io (Click the download link near the bottom of the page; this tool is currently only available on Windows). Backup your device on iTunes (Use the lastest version of iTunes). While that is downloading, go into the Settings app and disable Find My iPhone (iCloud > Find My iPhone, switch off and enter your iCloud password). Run the jailbreak tool you downloaded in step 1 (named Pangu9_vx.y.z.exe, where x, y and z is any natural number and x >= 1. Known versions: Pangu9_v1.0.0.exe, Pangu9_v1.0.1.exe). Plug in your device to your PC. The jailbreak utility should detect your iDevice. Click the “Start” button. Click the “Already Backup” button since you have already backed up your device in step 2. Let the jailbreak utility continue. At around 55%, your device should restart. When it restarts, you will need to unlock your device and re-enable Airplane Mode. The jailbreak utility will continue, and at around 75% it will prompt you to unlock and run the Pangu app. Open the Photos app first, then launch the Pangu app. If you can’t find the app the try searching your device for “Pangu”. Wait for the jailbreak utility to finish. When the utility is done, go to the last page on the homepage your device, and Cydia should be there. Run Cydia! 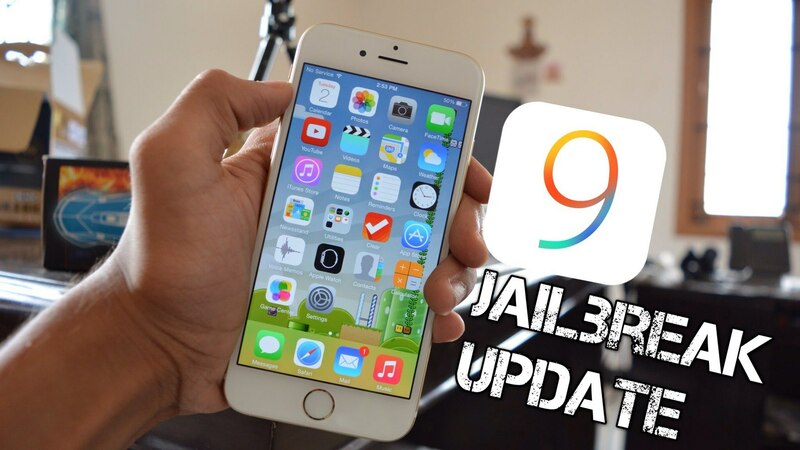 You now have jailbroken your iOS 9 device. Do not forget to turn Find My iPhone back on! Download and install free VirtualBox & VirtualBox Extension Pack from here. Download and install free Windows image from here. Go to Settings in VirtualBox, then Ports, and enable USB 2.0. Run the Windows virtual machine. Ensure that iTunes is installed on the virtual machine before continuing.